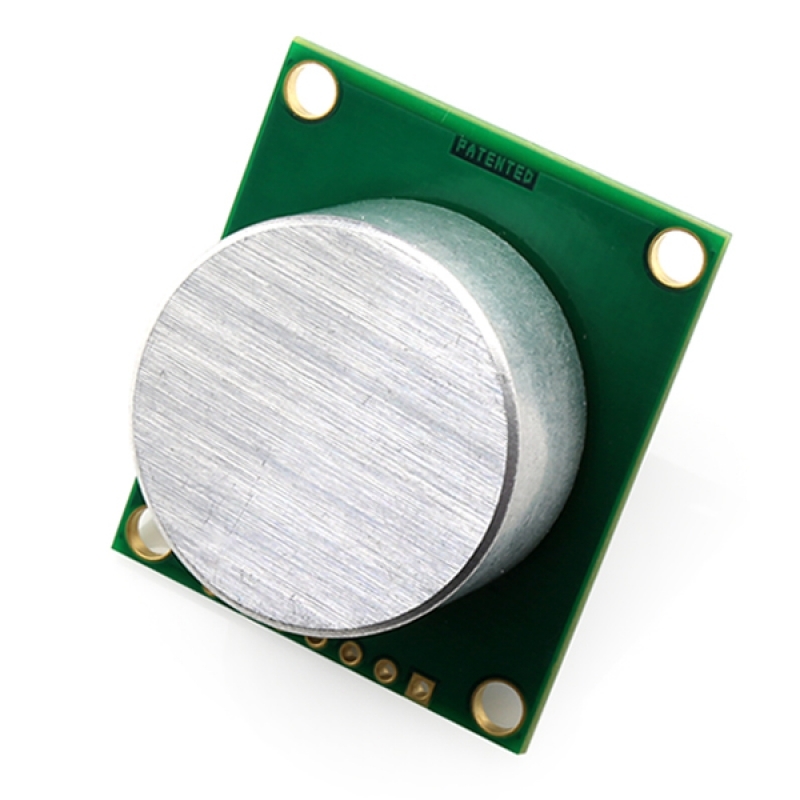 The IP67 rated MaxSonar-WR sensors are now available with an I2C bus interface. 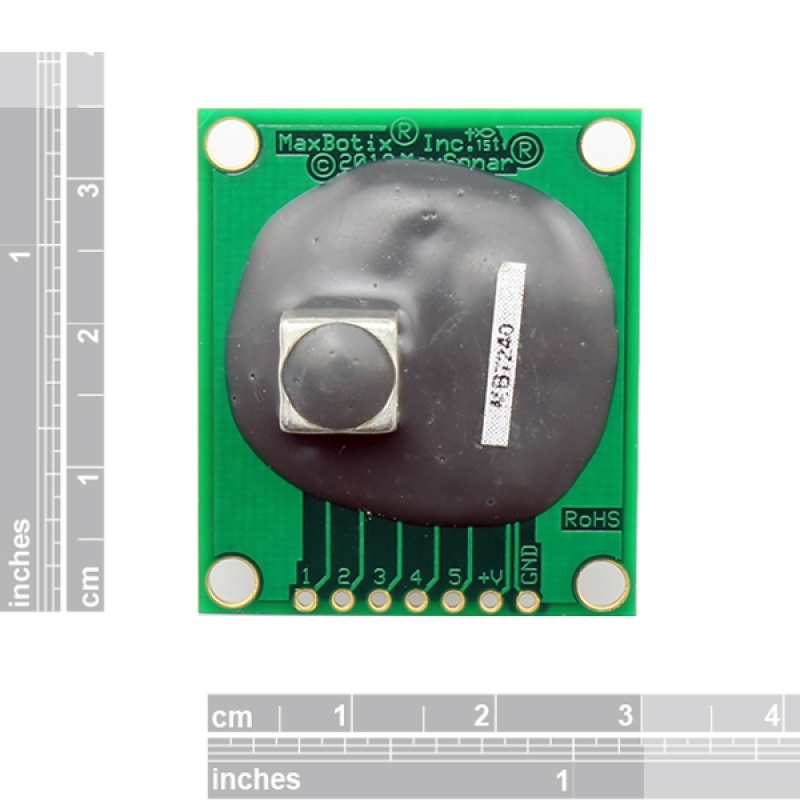 This allows for up to 127 sensor to be operated on a single bus interface for multi‑sensor operation. 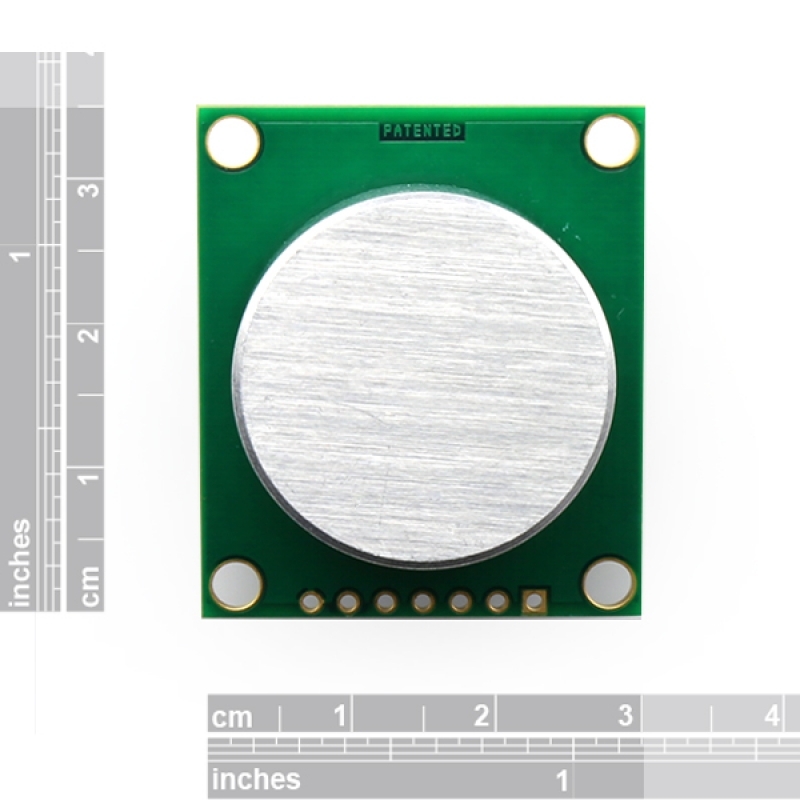 The I2CXL-MaxSonar-WR is a weather resistant sensor designed for outdoor detection and ranging. The weather resistant I2CXL-MaxSonar-WR is a rugged ultrasonic sensor component module. This outdoor sensor provides very short to long distance detection and ranging in a compact, robust PVC housing. The ultrasonic sensor meets the IP67 water intrusion standard and matches standard electrical 3/4‑inch PVC pipe fittings. High output acoustic power combined with continuously variable gain, real-time background automatic calibration, real-time waveform signature analysis, and noise rejection algorithms results in virtually noise free distance readings. This holds true even in the presence of many of the various acoustic or electrical noise sources. The I2CXL‑MaxSonar‑WR sensors are factory calibrated to match narrow sensor beam patterns and provide reliable long range detection zones.